The third film in Pereira & O'Dell's "Crossroads" campaign for Coca-Cola has finally launched. "The Text", asks what you would do for a true friend? This short film is directed by Oscar-winning screenwriter ("Milk) and LGBT activist, Dustin Lance Black. Black also directed the first two films (The Rumor, Something Unexpected) released earlier this year. The film addresses loyalty and friendship while addressing the delicate subject of teen homosexuality. 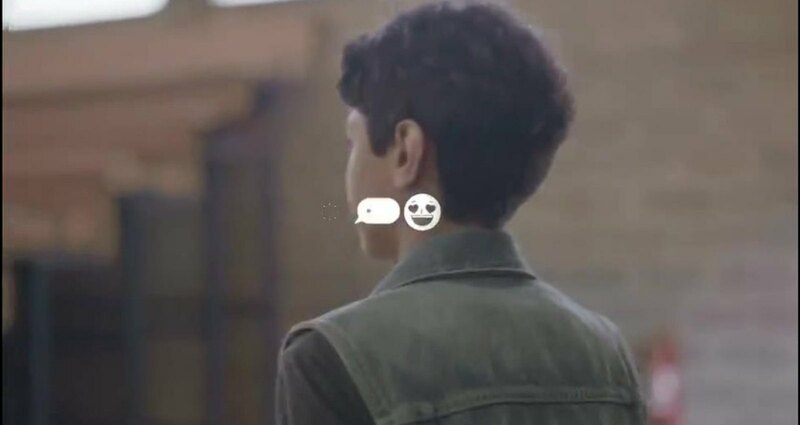 The messaging encourages teens to take a stand against bullying and to choose friendship over cruelty.